7,400 company-owned stores across the country. freshly prepared and ready for pick-up in the bar area. 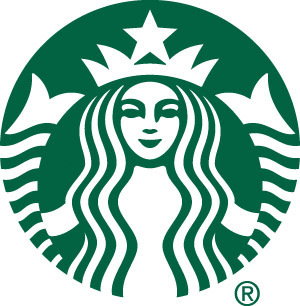 the experience, please visit us in our stores or online at www.starbucks.com. Learn more about us by visiting the Starbucks Newsroom: www.news.starbucks.com.